Function: filling, packing, sealing, measuring, barcode identification, printing, coding, etc.. 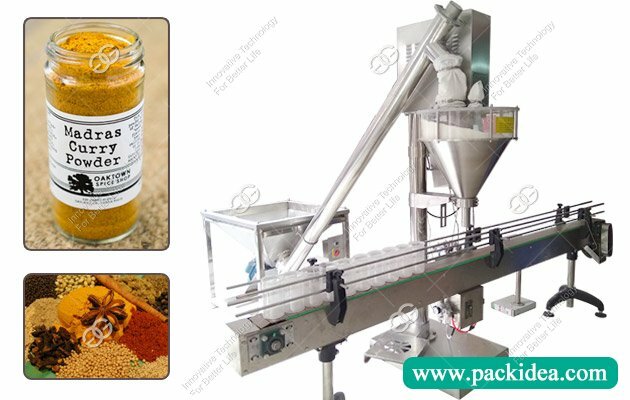 Application: The flow wrap machine is mainly used for packaging bread, chocolate, candy, biscuits, egg yokes, lollipops, moon cakes, ice cream, cards, wipes, spoons, toothbrushes, soaps, cleaning balls, syringes, hardware parts, and daily necessities, and other non-sticky regular product. 2. 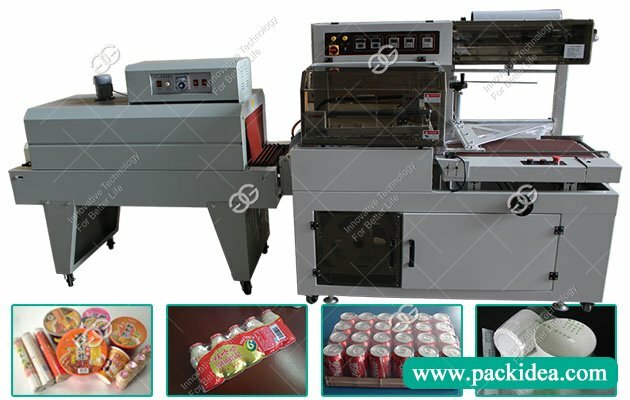 The bag length does not need to be manually set, and the flow wrap machine equipment is automatically detected during operation. 3. 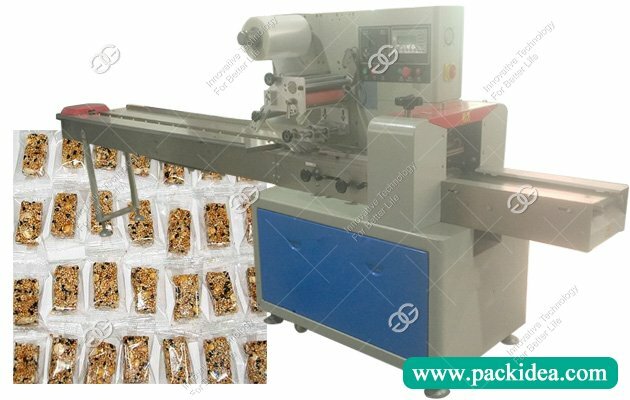 The whole chikki packing machine has good performance, simple operation, high-speed packaging. 4. Flow wrap machine adds a gear transmission system on the basis of double frequency conversion control, which makes the mechanical operation more simple, high-speed, and stable. 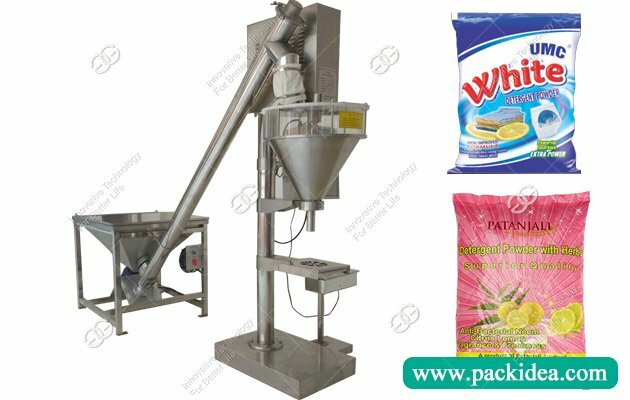 It is currently the third generation pillow packing machine in China. 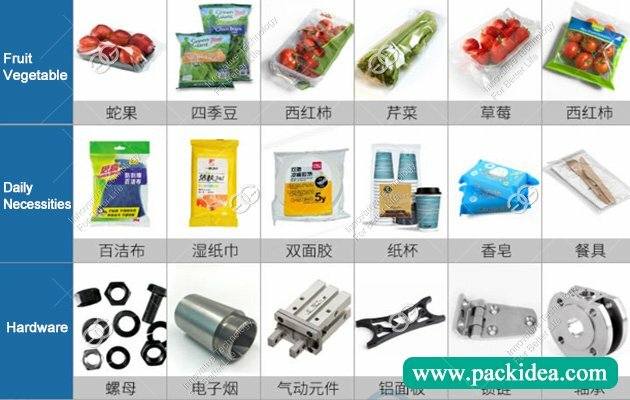 If you want to know chkki packing machine price, just feel free to contact us, leave your message here or email to diana@machinehall.com. 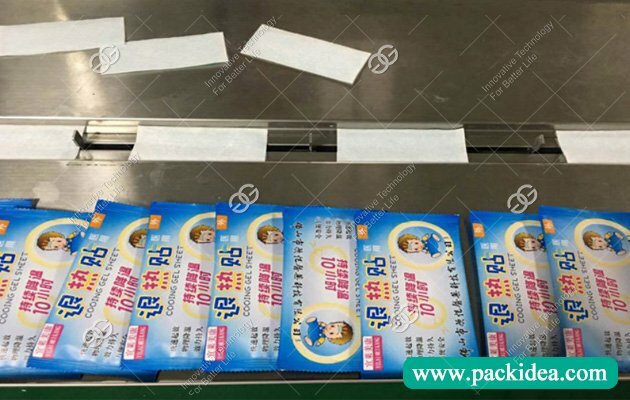 A: The maintenance method is to adjust the speed quickly, lower the temperature, replace the film material. Q: The blade seat is too high or too low, the packaging speed is too fast, the push rod and the knife are not synchronized, the cutter will cut the product. A: The maintenance method is to reduce the packaging speed, adjust the height of the end seal components, so that the knife center locates in the middle of the height of the product. Q: The film color is too light, the film driven to slip, when the color tracking is not open will appear to cut off the color mark. 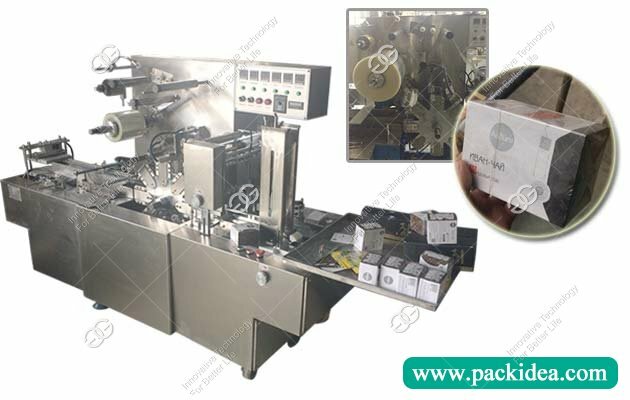 A: The repair method is to refer to the packaging machine instructions, adjust its sensitivity; in the man-machine dialogue interface, Switch the tracking mode to Tracking cut.